Who doesn't like photobooths!!!?? Here's some fun photos from Eliza & John's Crest Hollow Country Club Wedding. Love a Photobooth as part of your wedding? Contact us and review packages at www.InstaMemoryBooth.com. Wedding packages found on www.angelicacriscuolophotography.com includes 4-hr photobooth! 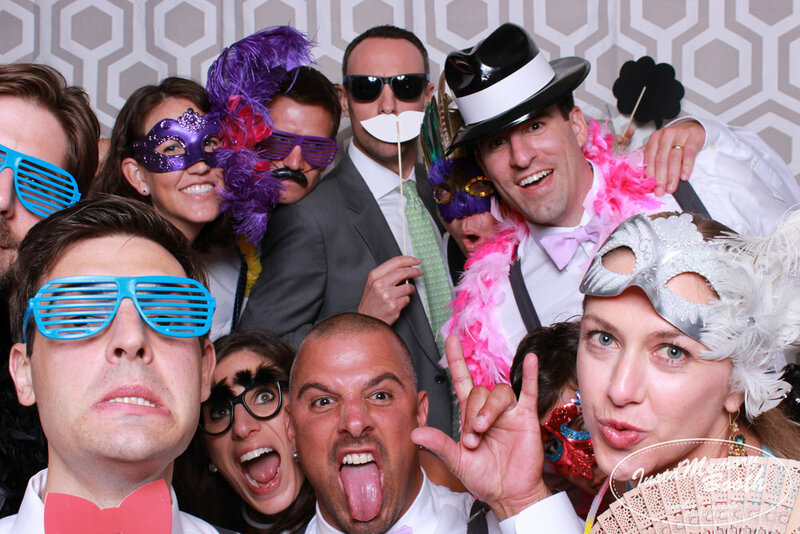 As you can see from Eliza and John's weddings, our Photo Booth is open and can take photos of more than 5 people. Beautiful backdrop options can be found on the website, and professional quality prints if you chose the Luxury booth, plus great lighting...because you know, we're photographers and only the best will do!